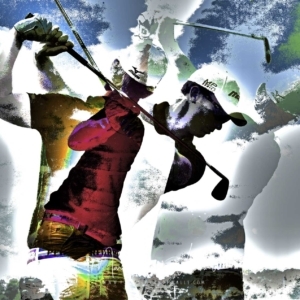 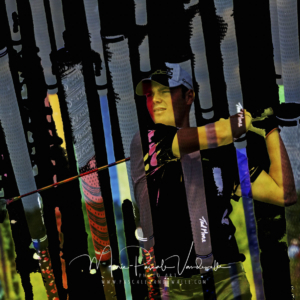 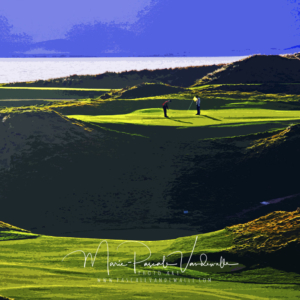 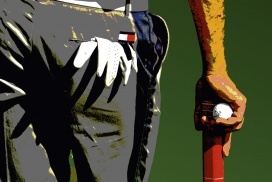 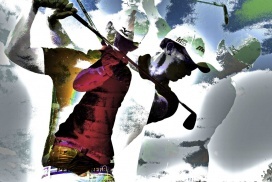 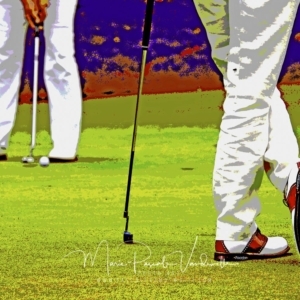 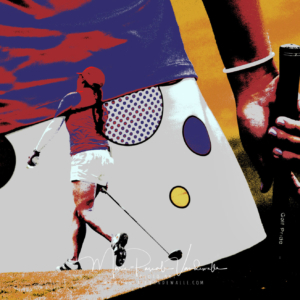 Looking for contemporary GOLF ART to impress new age golf lovers ? 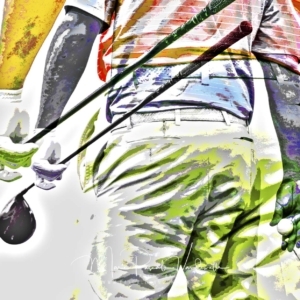 Then you and interior designers will need unique pieces that embrace the modern side of golf, and that fit in with the new contemporary interiors of clubhouses, resorts,offices and homes . 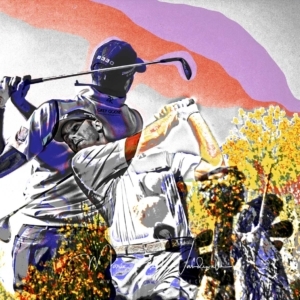 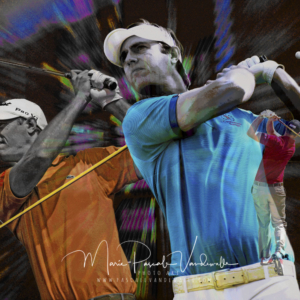 My exclusive GOLF PHOTO ART creations are just that. 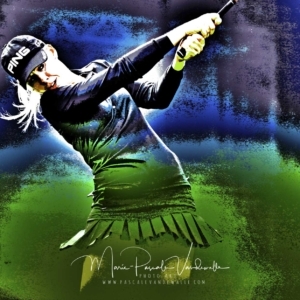 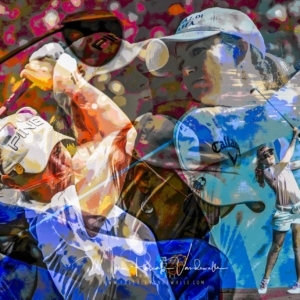 I personally make each one of them from the photographs I have shot at PGA, LPGA, and private tournaments. 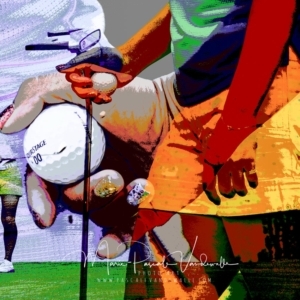 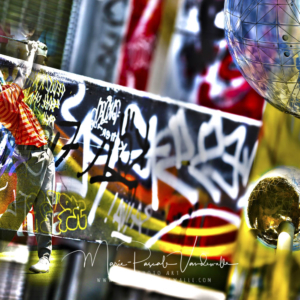 The GOLF ART I put together has a quirky flair, a youthful feel, and is one of a kind in the world. 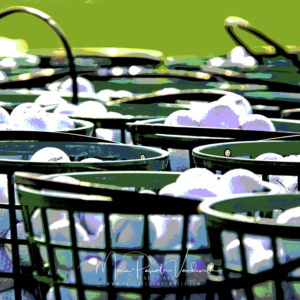 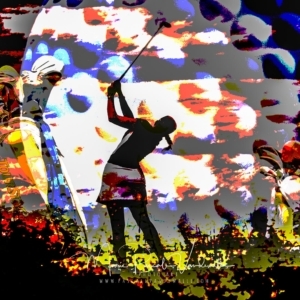 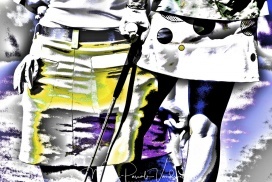 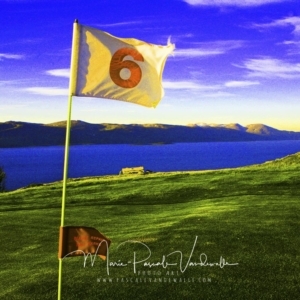 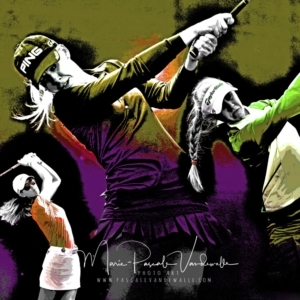 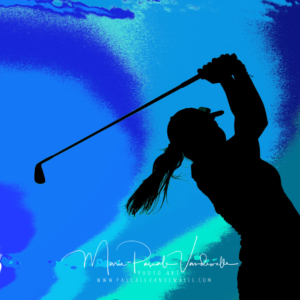 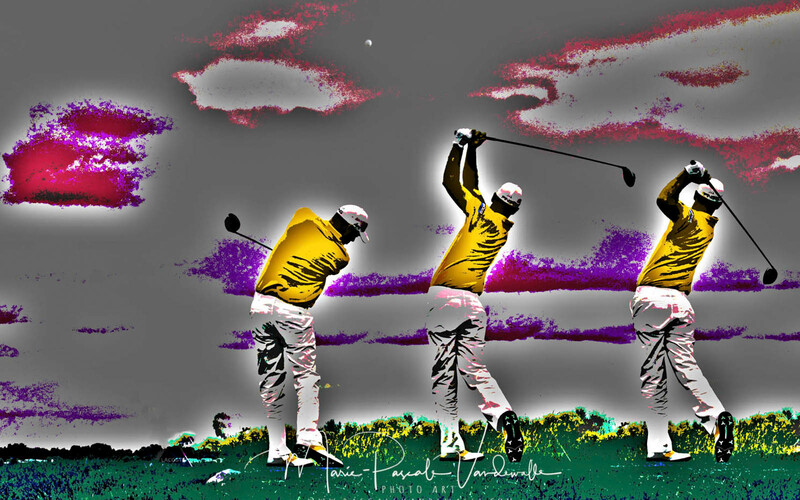 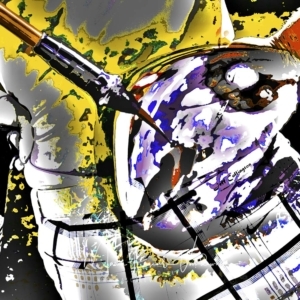 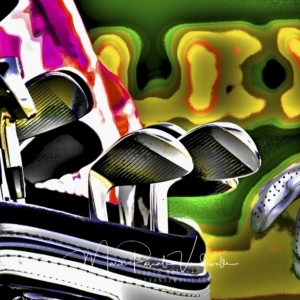 You can discover these GOLF ART creations in my online gallery. 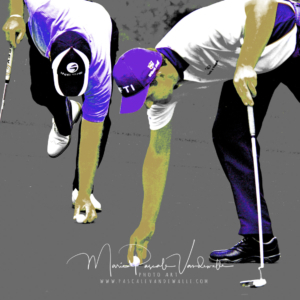 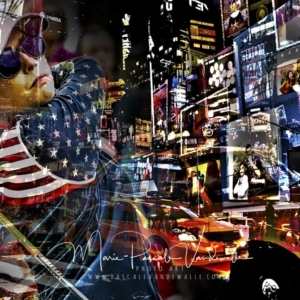 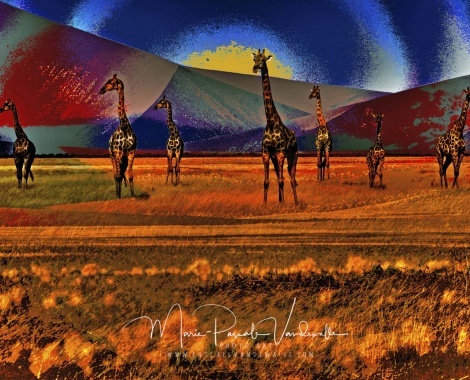 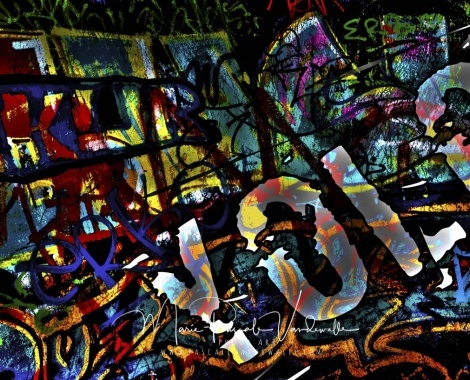 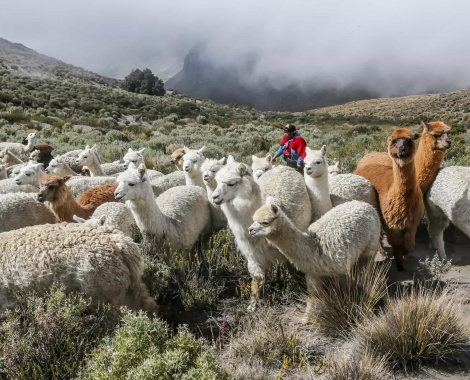 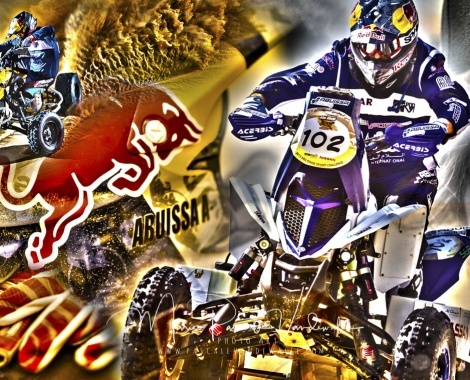 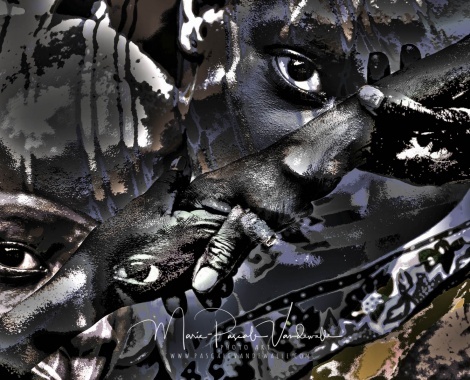 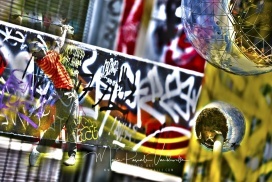 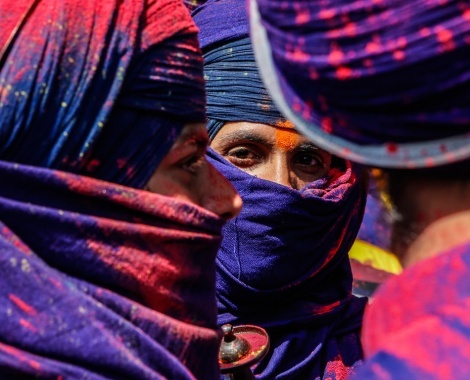 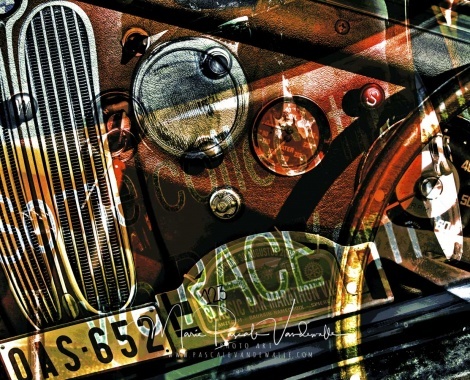 You will get signed prints in the size and material of your choice. 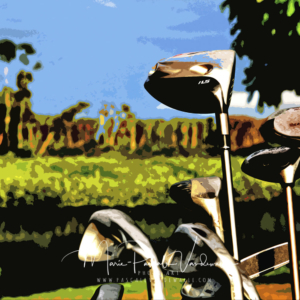 Of course, If you want, I can frame them for you too. 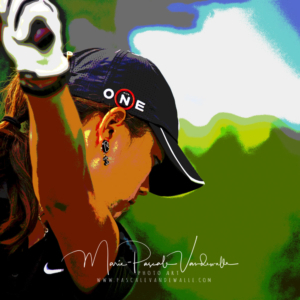 I can even customize your piece by adding personal pictures, company logo, souvenirs or anything else you want. 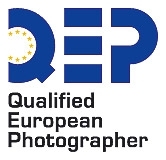 We can also arrange an exclusive shoot for you to get some fresh pictures. 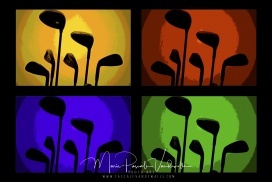 This is also a great idea for a personalized gift for a golfer friend or someone super special or even to pamper the golf lover inside you. 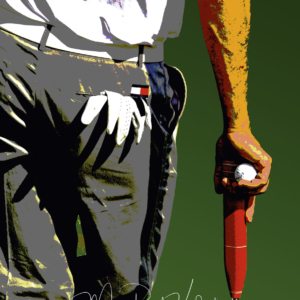 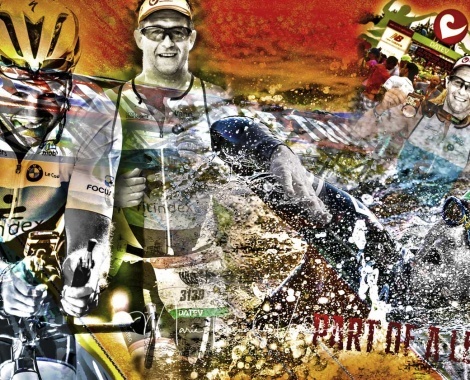 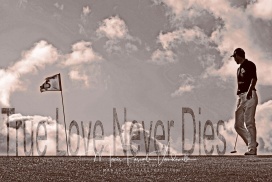 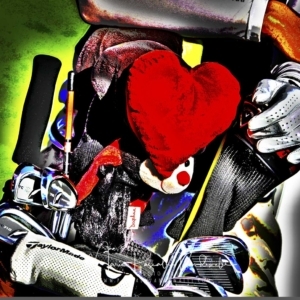 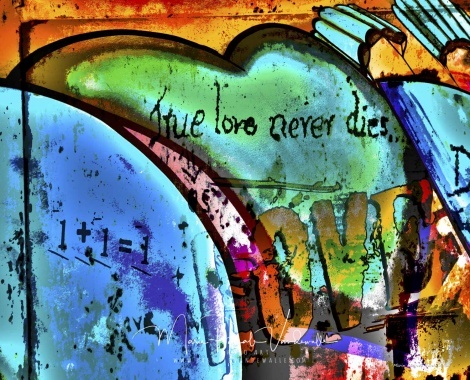 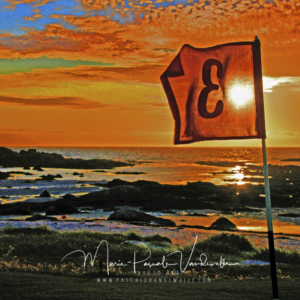 You are the star, and the idea is to find a GOLF ART that epitomizes your love of the sport.